MAP provides life-changing medicines and health supplies to people in need regardless of religion, gender, race, nationality, or ethnic background. Supporters like you helped make 2018 an inspiring year, giving hope to 13.6 million people. Read their stories to know the difference you can make in this world. 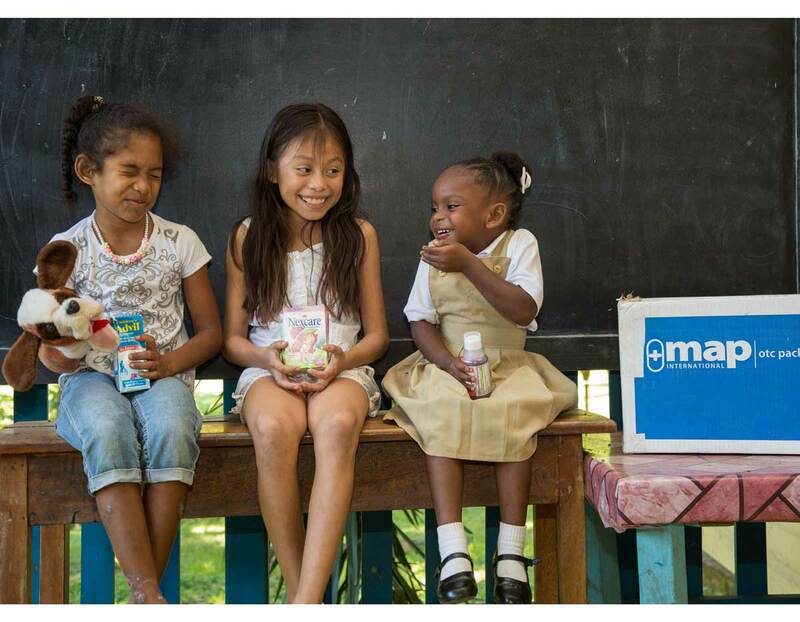 MAP provides life-changing medicines and health supplies to those in need around the world. MAP responds to catastrophe around the world, both natural and man-made. Working in partnership, MAP serves all people, regardless of religion, gender, race, nationality or ethnic background so they might experience life to the fullest. 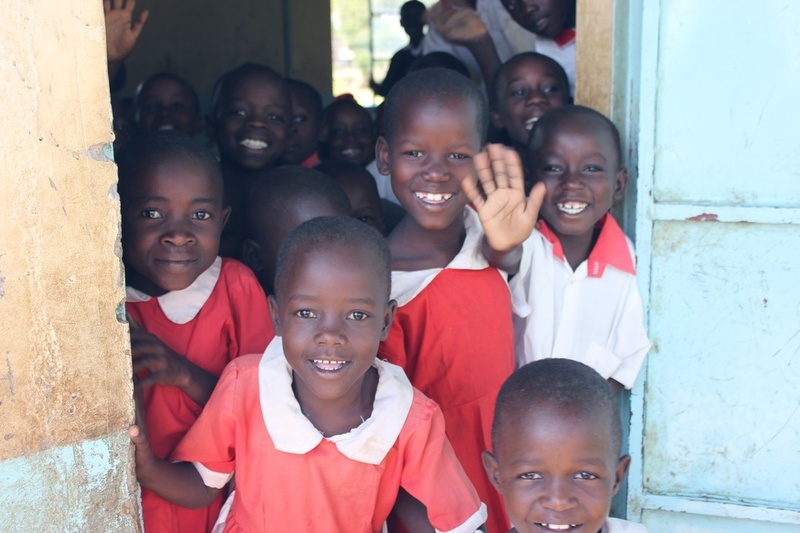 We see a world where all people have access to life-changing medicines and health supplies. We share this view with thousands of supporters globally who make possible our mission to bring hope to two billion people who lack access to these basic human goods. In 2018, we served 13.6 million people in nearly 104 countries who benefit from our programs. With the help of supporters like you, we are able to provide more than 43 million treatments annually to people in need. Since 2000, we have served nearly 190 million people around the world. Of providing critical medical aid and health supplies when needed most worldwide. Served with life-saving medicine and care. Provided with medical aid every single year. You have a heart for missions. But when it comes to successful trips, you need a knowledgeable partner to provide the right medicines for you to serve those most in need. This is why MAP exist, to serve those who would not otherwise have access to life-changing medicines. Since our founding in 1954, we have been the leading source of medicines for missions. Our signature “blue box” Medical Mission Pack is recognized by mission teams and customs officials around the world. MAP's mission pack programs serve mission teams, large and small, from leading churches, civic clubs, and universities. The situation is unimaginable to most of us. When someone in our family is ill, we call our doctor and pick up a prescription in a few hours. But in 93 countries where there is no drug store on every corner and very few pharmacies, the doctors and their patients there rely on MAP International for life-saving medicines. That’s why we need your help today. We can help your organization reach more people. We provide quality medicines and health supplies through a secure supply chain to meet the specific needs of the communities you serve.